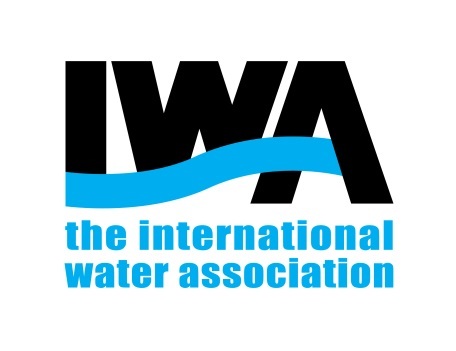 Introduce yourself to the IWA community by completing your IWA Connect profile. Join groups that relate to your areas of interest to enrich your knowledge and skills. Connect and chat with fellow water experts to grow your network. Start a discussion by posting water related stories and your thoughts about them. Add visual elements to your interactions to attract more attention. Organise live Q&A sessions with experts from the groups you are part of. Move your groups on your dashboard to reflect your focus.